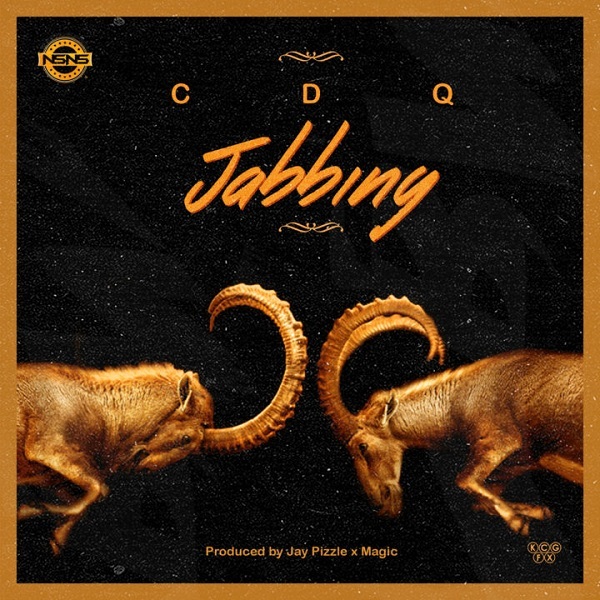 Ace indigenous rapper – CDQ returns with a new banging Shaku Shaku tune titled Jabbing, and was produced by Pizzle & Magic. This is coming just after the massive airplay of “Gbayi” featuring Kiss Daniel and “Aye” featuring Phyno and Reminisce is still buzzing, he comes through with another potential street/club banger. Jabbing is would definitely be a chart topper in the weeks to come.